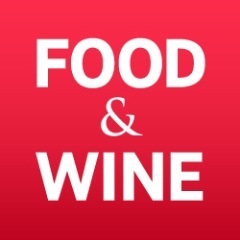 Food + Wine has let go of six editorial staffers in an attempt to cut costs. WWD reports that the restructuring will allow Food + Wine’s editor, Dana Cowin, to focus more on the digital side of the glossy. The cuts are just the latest moves by Time Inc. CEO Joe Ripp to turn around the now independent publishing house. Time Inc.’s first quarterly report since being shed by Time Warner wasn’t pretty — it came with a net loss of $32 million. Obviously things have to change, and one easy way (well, not exactly easy) to do that is trim staffers across the board. When Ripp was recently asked about layoffs, he responded like a politician. “It’s not about downsizing, it’s about are we making the appropriate investments in our products,” said Ripp at the time. In other words, there are more layoffs to come.